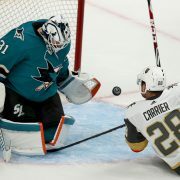 The San Jose Sharks powered to a 4-0 shutout win over the Montreal Canadiens in a game bursting with penalties and bad blood. 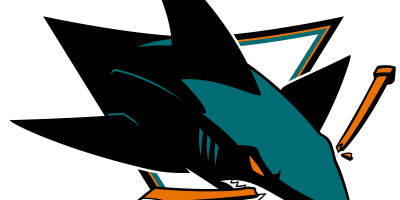 Tommy Wingels scored twice and Antti Niemi turned away 27 Montreal shots to lead the Sharks to a blanking of Les Habitants at SAP Center Saturday night. 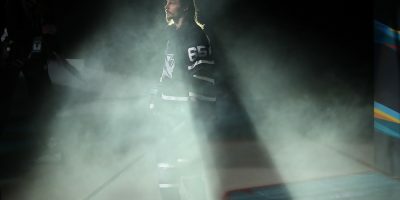 Seven game misconducts were issued by officials as several scraps delayed play and piled up the penalty minutes for both teams. Montreal (35-24-7) and San Jose (41-17-7) combined for 26 penalties on the night. San Jose kept their winning ways going after a 5-3 win against the Pittsburgh Penguins Thursday. 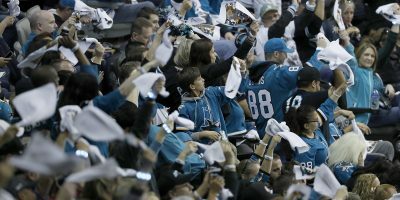 The Sharks next face the Toronto Maple Leafs at 7:30 p.m. on Tuesday at SAP Center.